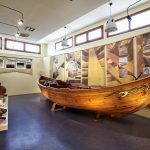 The Museum has an educational and research role, also doing much to promote the local identity and keep alive its links with its history. 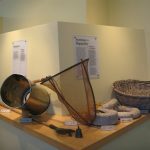 The items on display include ancient anchors, fishing nets, fishing rods and hooks, compasses, beacons and lamps and many other intriguing exhibits. 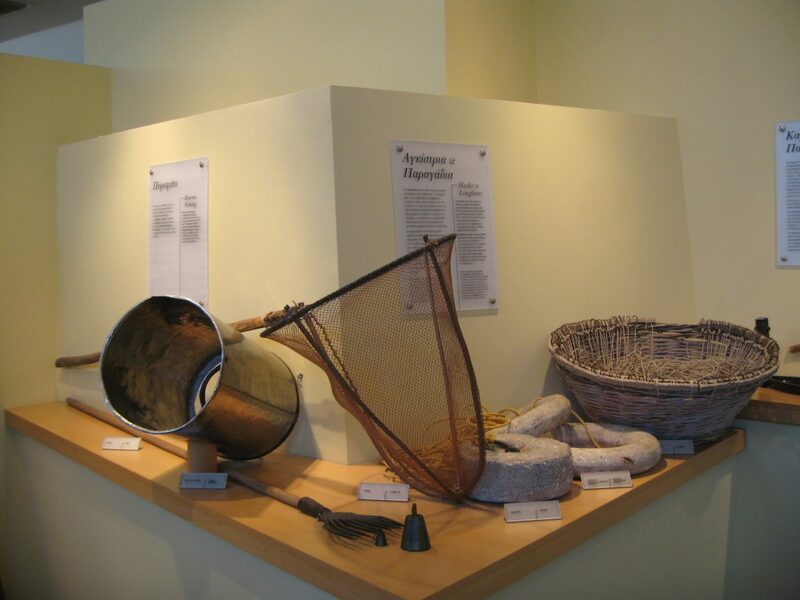 There are 3D recreations of a variety of fishing techniques, demonstrating how the different kinds of vessel and net are used, with replicas of fishing boats and a rich archive of documents and illustrations. 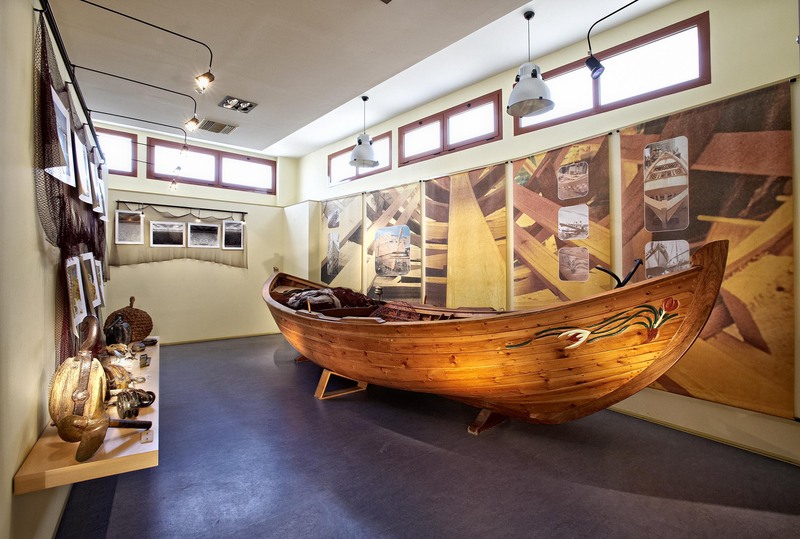 One of the most fascinating items is the bouyiandes, a traditional fishing vessel formerly seen in the Sea of Marmara introduced to Greece by the refugees from Asia Minor. 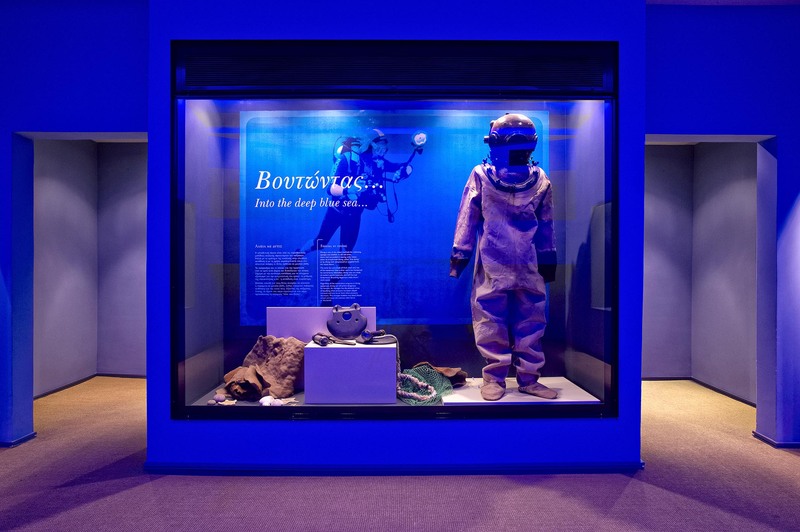 The Museum also offers a thrilling insight into the strange and magical world beneath the sea, with its vast range of plant and animal life. 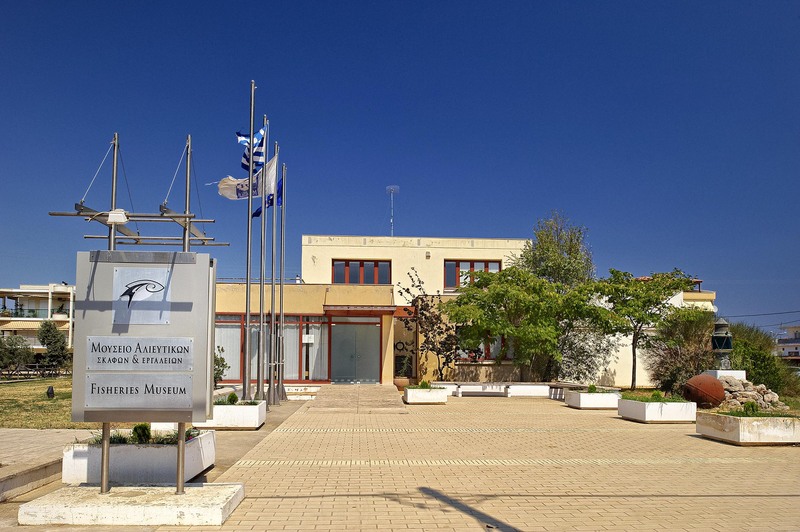 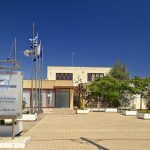 The Museum is largely the result of forty years of untiring efforts by Stavros Kovrakis, a passionate collector of the treasures hidden in the seas of Greece.